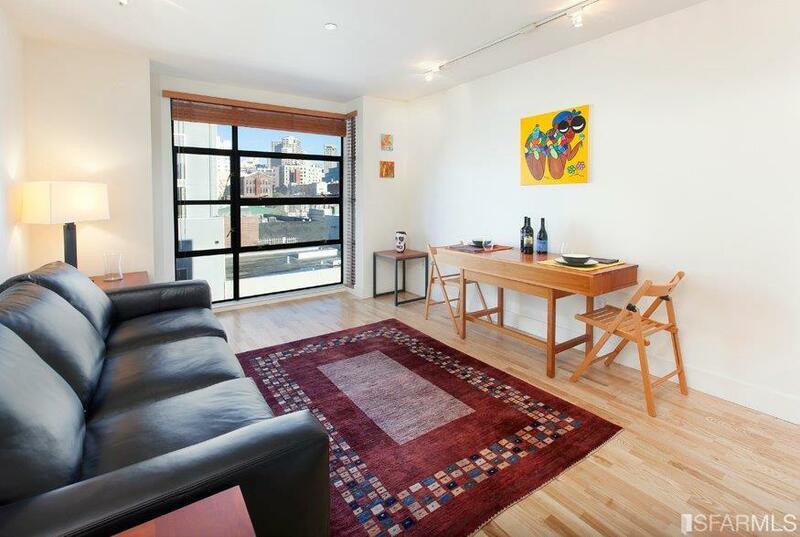 Constructed in 2005, this top-floor condo has lovely city and downtown views, from the living and sleeping rooms, both of which face Tehama. 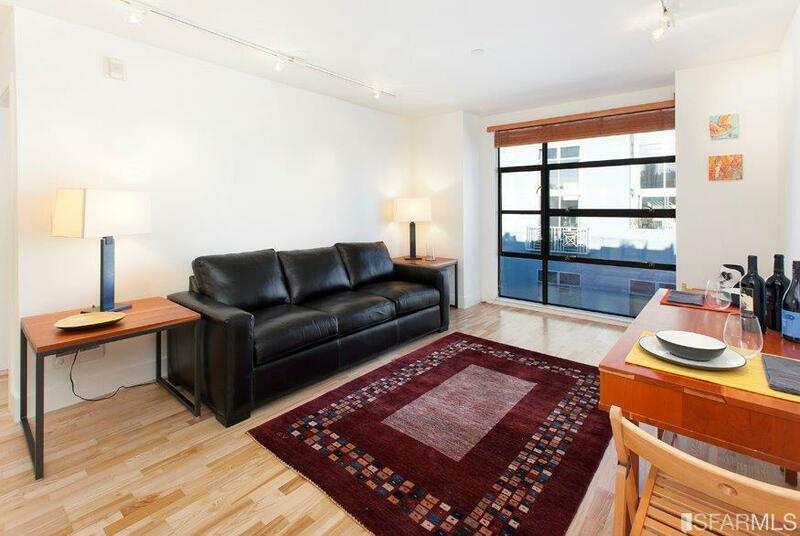 The unit is flooded with natural light from floor-to-ceiling windows and has custom lighting throughout. Acquired as a second home in 2007, the original finishes still shine, as the sellers only used the property occasionally. Original details include granite countertops, cherry cabinets, stainless steel appliances, Grohe fixtures, and maple hardwood floors. 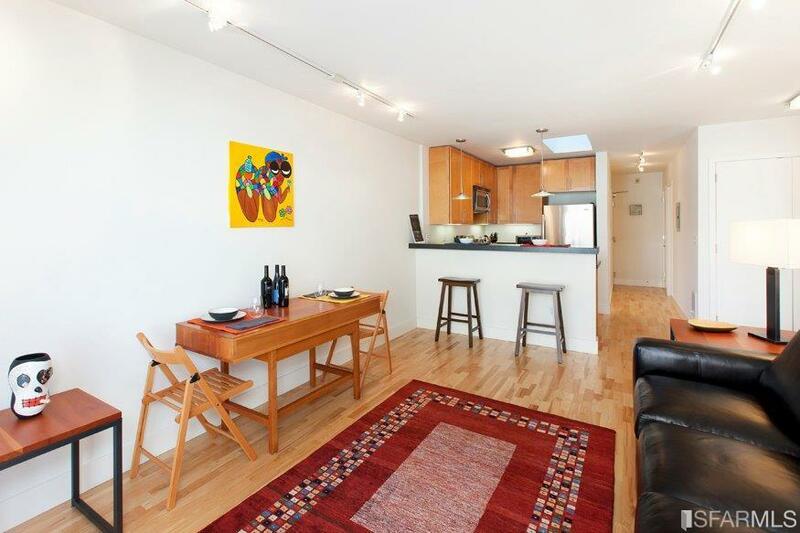 The location couldn't be better--it's an easy walk to transportation, shopping, restaurants, downtown, and more. With only 3 parking spots in the building, the one for #5 is independent of the others. Want to have a lazy work or weekend day? Then hang out on the building's common roof deck and enjoy panoramic views of San Francisco. 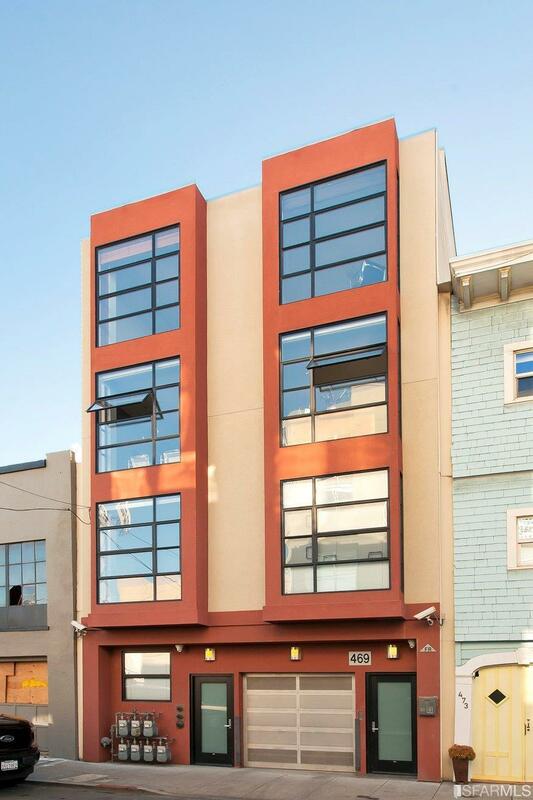 Listing provided courtesy of Jim Fisher of Compass Sf.